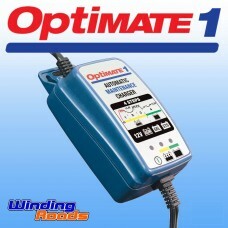 Optimate are the best known motorcycle battery chargers on the market, and with good reason. 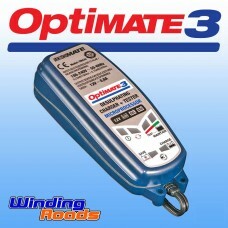 The perfect way to keep your motorcycle ready to ride, particularly when laid up for longer periods across winter or holidays. 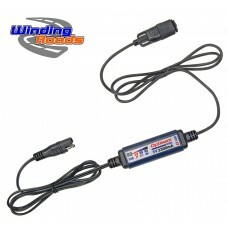 Simple and reliable to use, and acknowledged to extend the life of your battery. 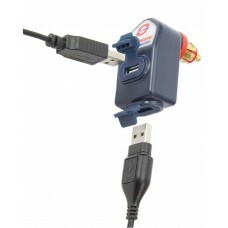 Now available with a BMW CanBus compatible charger, for direct use via toyr BMW motorcycle’s accessory socket. 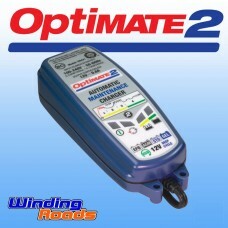 For Optimate FAQ’s - click here. 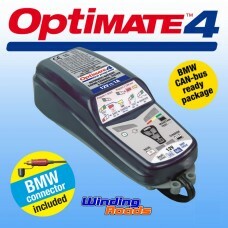 Optimate 1+ Motorcycle Battery Charger The new Optimate 1+ offers cost effective 12v batte..
Optimate 2 Motorcycle Smart Battery Charger The Optimate 2 Smart Charger / Maintainer is t..
Optimate 3 Motorcycle Smart Battery Charger Since it's launch in 1995, Optimate quickly es..
Optimate 4 BMW Canbus Motorcycle Smart Battery Charger The Optimate 4 BMW Canbus Ch..
Optimate 12v DIN to USB Charger - High Output This high output 12v DIN / USB Plug ..
Optimate 3.3A USB Charger (SAE Connection) With the increasing use of smartphones on bikes..